I usually prefer real books over tablet versions, but this one is an exception! Reading books together encourages vocabulary development and interactive books on tablets can help keep a child engaged for longer periods of time. 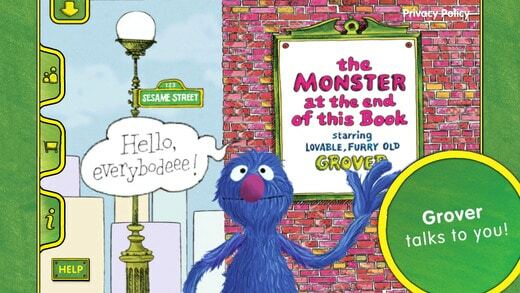 This book in particular is so fun for kids to anticipate what is going to happen next. I like almost all of the apps by this company. Songs are great for verbal and motor imitation as well as repetition. This app in particular is great because it has bright colorful images that teach things such as cause and effect, counting, and identification. For kids that aren’t talking yet, animals sound are a fantastic place to start. The simple consonant-vowel productions are easy to imitate and this app is a fun way to encourage that. I also like how the app pauses briefly to give the child the chance to name the animal before the narrator names it. 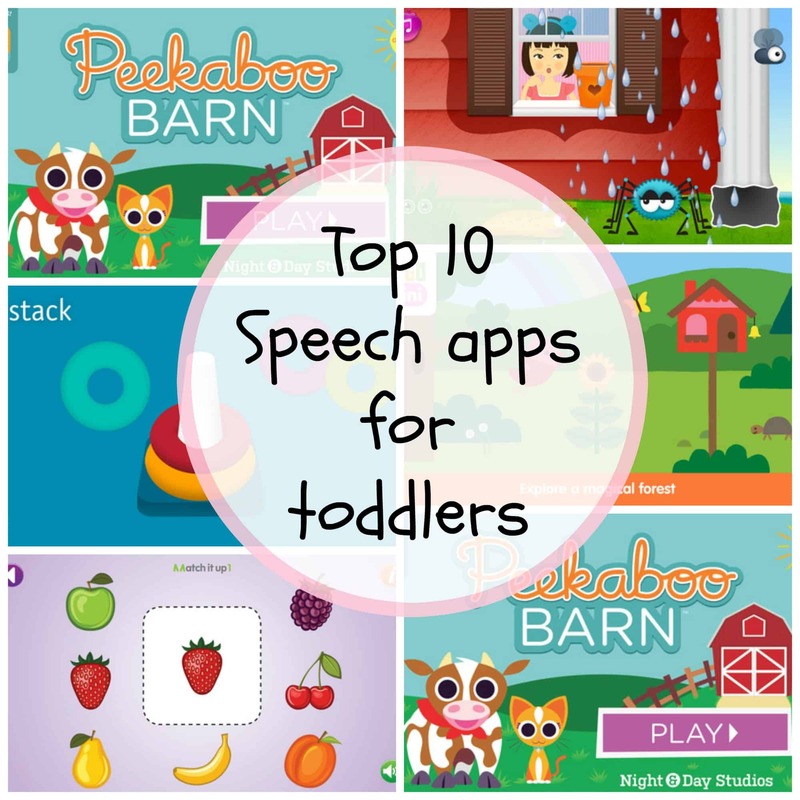 If you have a child that is currently in speech therapy or needs help working on a lot of different sounds, this is the app for you! It is one of the best and most comprehensive ones I have come across. It includes flashcards, matching games, and sentence practice for every sound in the English language (a Spanish version is also available). I use it all the time with my clients. It is a little pricey ($60) so if you are not sure about it, try downloading the free version first to see how you like it. 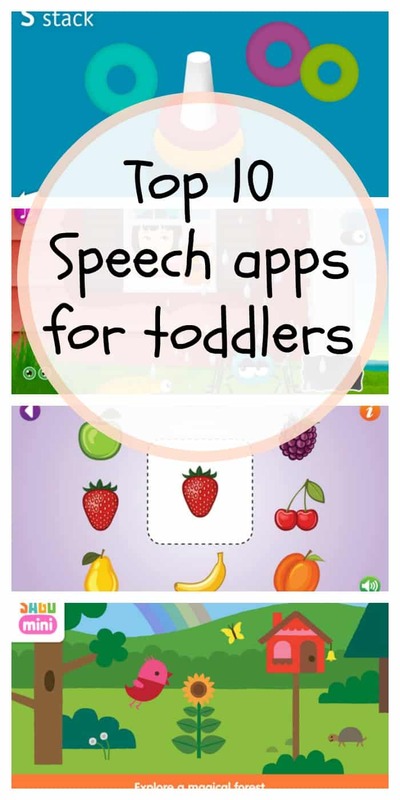 This app encourages alphabet recognition and phonemic awareness. I love how it says the letter and then the different sounds it makes. Something about this app that stands out to me (and there are A LOT of alphabet apps out there!) is that it uses verbs for every letter of the alphabet. 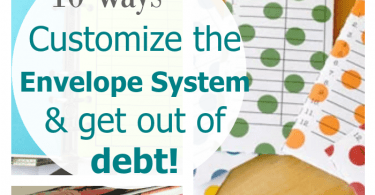 Each page has an activity to illustrate the verb. 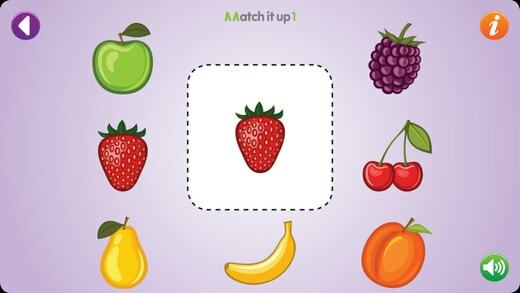 This app is great for hand-eye coordination and developing cognitive skills such as matching and categorization. Parents can also talk about colors and name objects to further develop language skills. This exploration app provides the opportunity for an adult to model language and narrate what is happening. 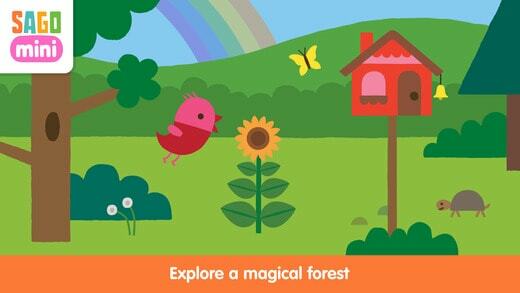 It features a little bird exploring a forest and when you tap on different parts of the screen, it interacts with the things in its environment. 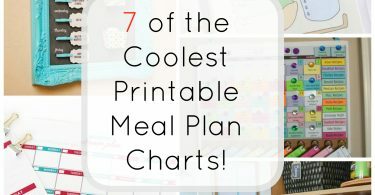 It is super cute and incredibly engaging for little ones. I love all of the Toca Boca apps! 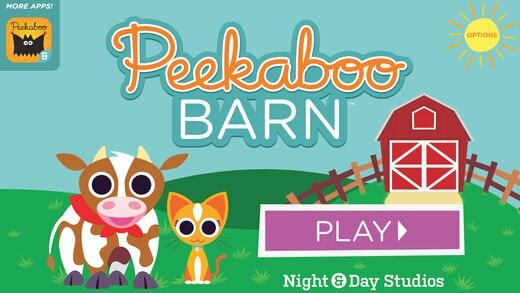 This app is great for encouraging pretend play and creativity. Kids can cut, color, and style hair in a salon. Parents can also use this to talk about sequencing (what order you do things) and contrasting adjectives (i.e. long hair vs. short hair or curly hair vs. straight hair). One last word of advice: Screen time is not recommended for children 18 months and younger. For children 2-5 years old, it should be limited to 1 hour a day. In order to truly get speech and language benefits from these apps, it is best for the parent to be there with the child and talk about what is happening.